﻿ Pokemon GO Incense | Spicy, Cool and Floral Incense Guide! 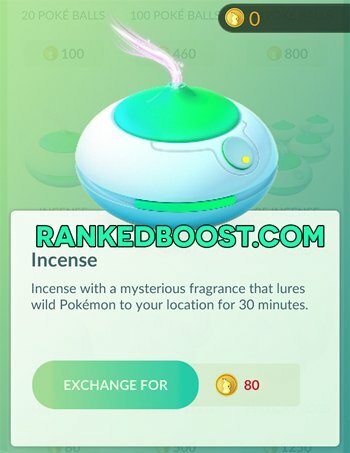 Pokemon Go Incense are items players use to increase the amount of Pokemon that spawn near them. 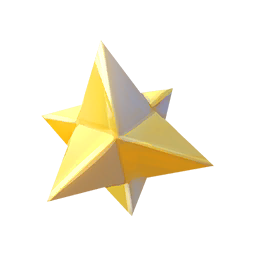 Activating this item will attract more Pokemon towards you to catch. 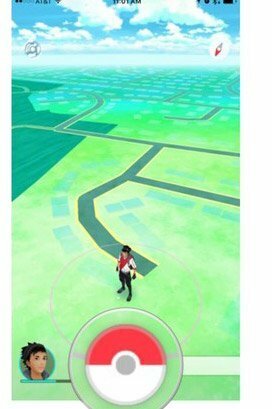 Pokemon spawn due to a Pokemon Go Incense can only be caught by the user of that incense, other players will NOT be able to catch that same pokemon. Level 5 You Will Unlock Your First Free Incense. 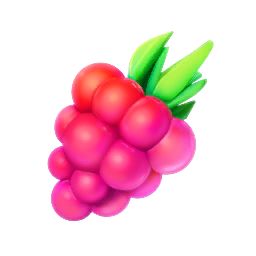 How Do I Use Pokemon Go Incense? 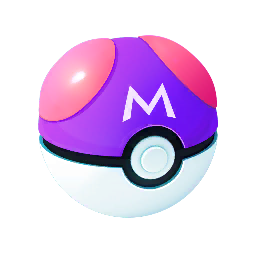 Access your Pokemon Go Menu by pressing the Pokeball Icon. 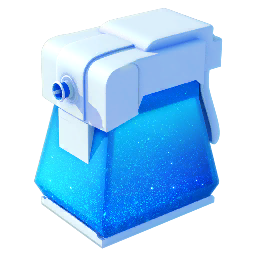 Press the Bag Icon to access your Items. 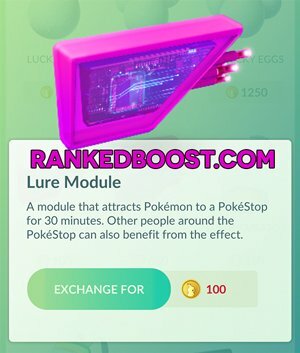 Tap your Pokemon Go Incense to select it. Tap it one more time to activate it, once activated you will see a timer in the Top Right of your screen. this timer will indicate the amount of time your Incense has left. 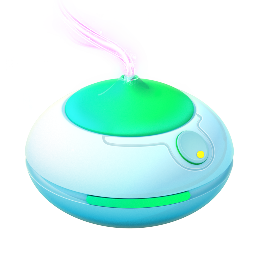 Pokemon Spawned due to the Pokemon Go Incense will have a Pinkish Smoke near the bottom of them, similar to the one below your character. These Pokemon can only be seen by you and no one else. 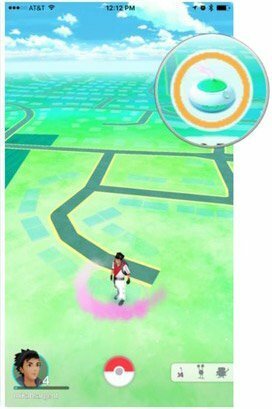 Lured Pokemon at stops have a different color beneath them; incense Pokemon are circled with the same pink clouds as the trainer. This would indicate they are both working at the same time. The short answer is YES they work together and do indeed stack, you will see more Pokemon spawning with both in use at the same time. 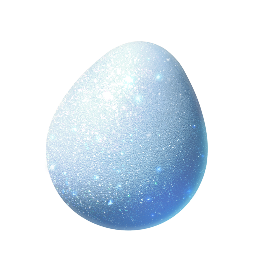 This strategy of stacking these two items is best used in Pokemon Nest Locations since it will increase the overall spawn rate related to that Pokemon Nest. 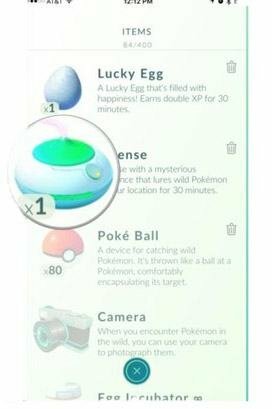 This strategy can also be used to Power Level, Stacking these two items will spawn lots of Pokemon. 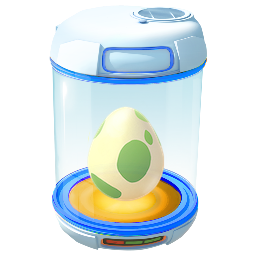 With a Lucky Egg active, this can rack in lots of Trainer XP. 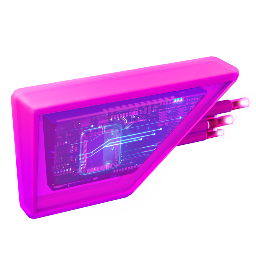 Though the games decoded data, players were able to find an additional Pokemon Go Incense. The only information that could be found was what it looked like. At the moment players can only speculate as to what this might do. 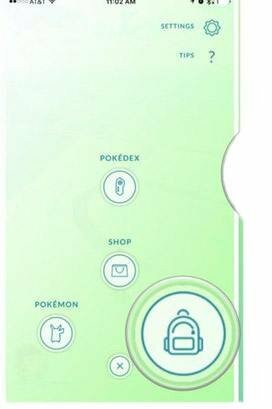 Luckily for us we have other Pokemon GEN Series we can look at, and think that maybe this could be a Pokemon Go Incense that will spawn a certain type of pokemon more often. 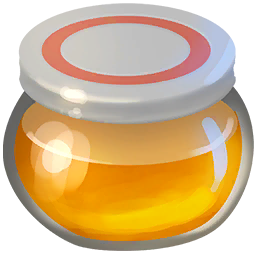 Currently, data was found to exist within the app regarding new items that have yet to be released into the game.